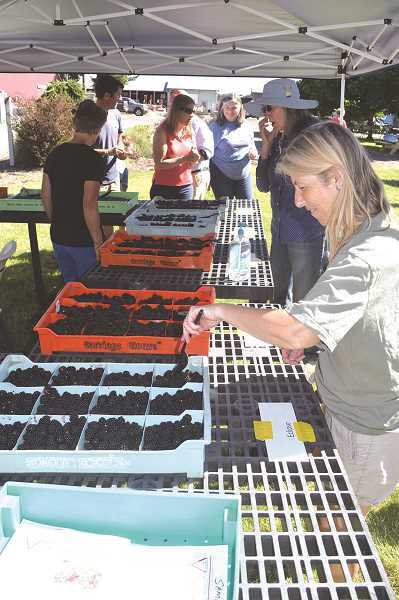 A local rite of summer is the annual Community Open House at the North Willamette Research and Extension Center at 15210 Miley Road in Aurora on Wednesday, July 25, from 4-7 p.m. The event is a chance to visit the Oregon State University's only experimental farm serving agriculture in the Willamette Valley. The event is free. The NWREC Open House is the time of year when the center opens up its doors to the public and community to showcase the latest technology in farming and food production — and, addressing the needs of local farmers. Research and outreach faculty and staff from NWREC be on hand with displays, demonstrations, and explain their work with hazelnuts, berry crops, vegetable production, Christmas trees, nursery and greenhouse production, pest management, and small scale farming. A special feature each year is the hay wagon farm tours that depart every 45 minutes beginning at 4:15 p.m. Tractor driving, always a very popular activity, will be available again this year. OSU Master Gardeners will be present to answer home landscape and gardening questions. 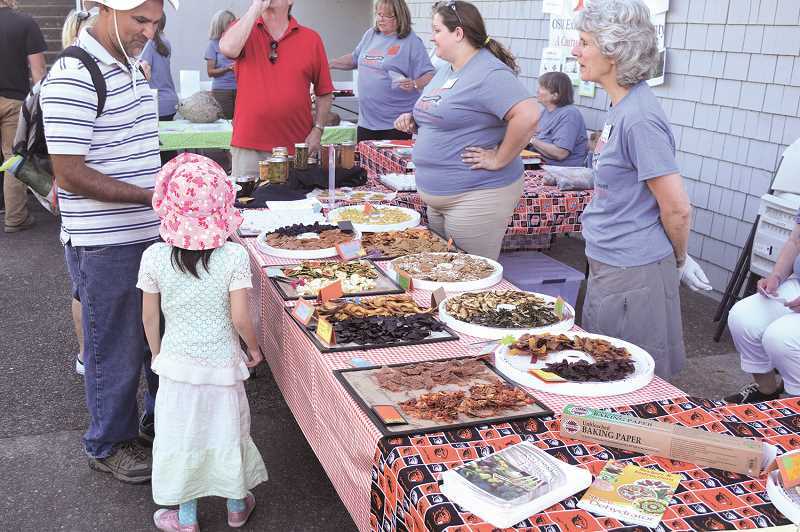 OSU Family Food Educators will share tips and ideas for proper food preservation and canning methods — plus tasty treats. And as always, there will be berry tasting to check out the latest varieties being developed. Fresh farm veggies will be available for sale, too. The NWREC Community Open House is a fun and educational event for all ages. Special youth activities are organized by the Master Gardeners. The Canby High School FFA parents and students will be sponsoring a barbecue fundraiser for anyone interested in dinner during the visit to NWREC. Fresh berry pie will be available, too. For more information see NWREC's website.